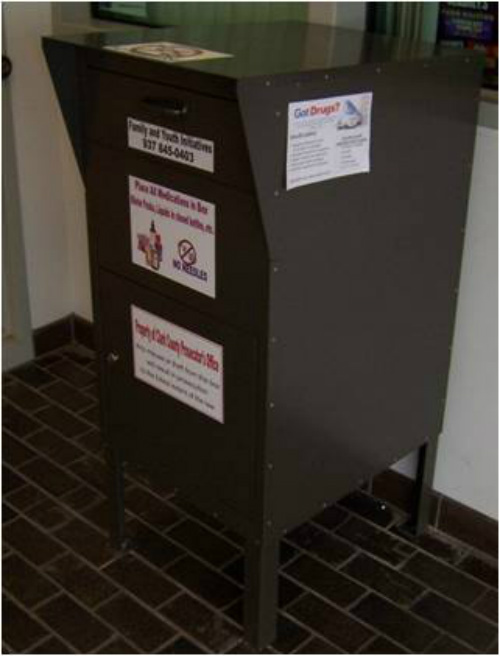 In 2015, the drug take back boxes placed in Clark County in association with Cole's Warriors took in a total of 760.61 pounds of drugs. The Springfield Police Division box took in 406 pounds, the Clark County Sheriff's Office box took in 220.5 pounds, the Enon Police Department box took in 93.22 pounds, and the German Township Police Department box took in 40.89 pounds of drugs in 2015. This brings the total amount of drugs collected to 2,771.99 pounds. As of March 7, 2016, the Cole's Warriors Drug Testing Program had conducted 116 drug tests at 6 different schools in Clark County during the 2015-2016 school year.